(Above) See more pictures of the November 3, 2018 King's Daughters Breakfast by clicking the picture. (Above) We have had wonderful speakers at our King's Daughters including Suzette Hattingh, Lyndie McCauley, Pearl Kupe, Ivy Khoza, Janet Bran-Hollis, and Lillian de Fin. God moves in wonderful ways at each of our gatherings! Our 2017 Year-End Function was a great blessing with Gene Ruth Brumback, Rina Kinnear, and Lydia Meshoe. Click to see the pictures and notes. 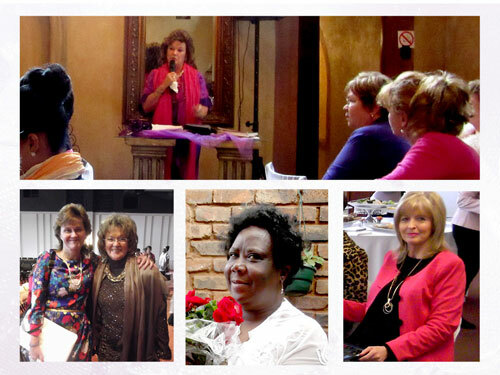 We were blessed and encouraged in our prayer life by Pastor Ivy Khoza and Pastor Cilla le Roux at the King's Daughters Breakfast in July. Click to see the pictures and notes. 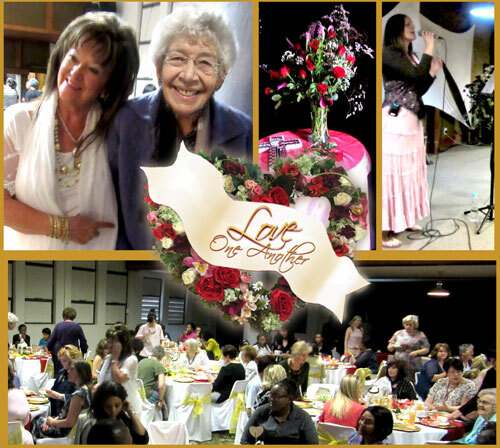 What a wonderful time we had with Suzette Hattingh in June at the King's Daughters Prayer Conference! She was Reinhard Bonnke's prayer team leader for many years, and gave a life-changing teaching. Click to see the pictures and notes from her teaching. images/Gallery/16-12KDNews.pdfDecember 2016—Click to see Lyndie McCauley was our speaker and the Holy Spirit moved in a mighty way! Click to see pictures. 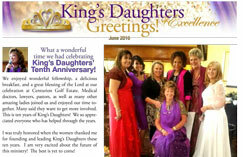 June 2016—Click to see pictures of King's Daughters 10th Anniversary with Pearl Kupe speaking.